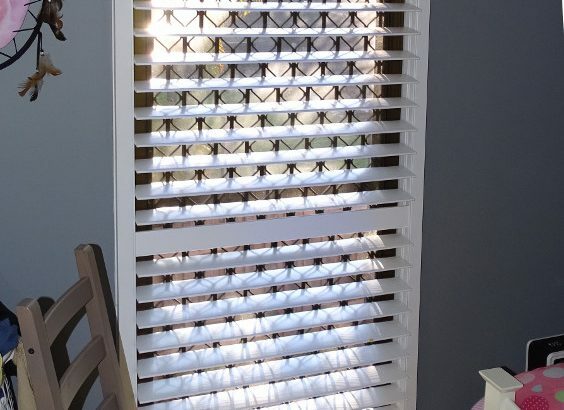 Contact DIYShutters now for the best price and fastest delivery as we are Australian made using automatic machinery offering real wood with a genuine long-lasting 2-pac coating. Find out how to DIY – WE’LL HELP! ……. or if you live in Brisbane or the Gold Coast we will COMPLETE YOUR INSTALLATION IN UNDER THREE WEEKS!